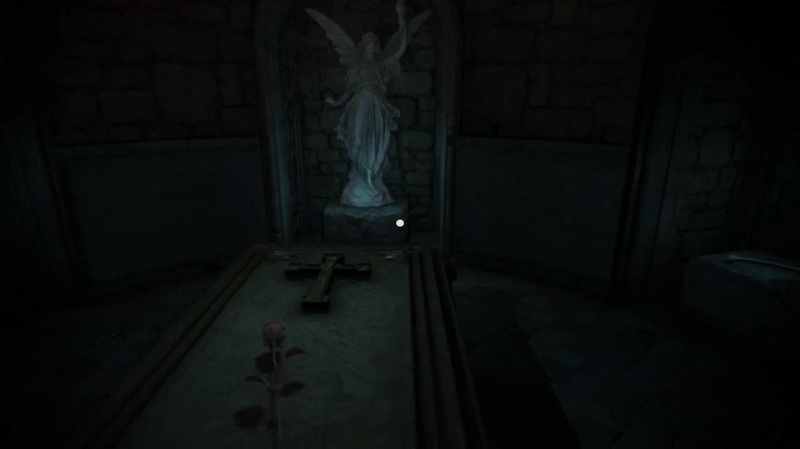 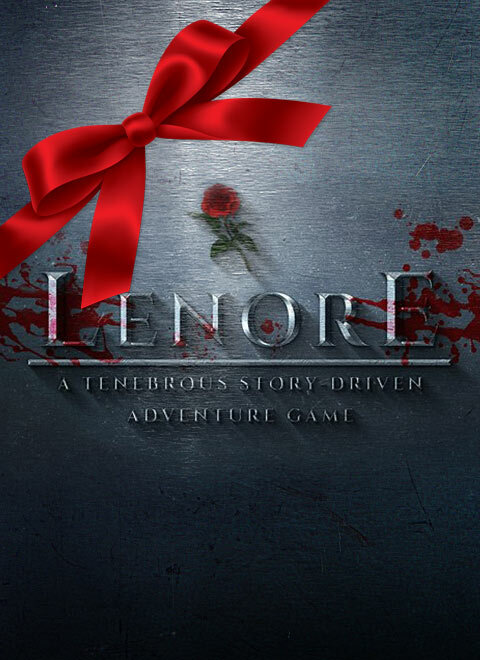 "Lenore" is a tenebrous first-person adventure game inspired by the damn poem (with the same title) by the famous writer Edgar Allan Poe. 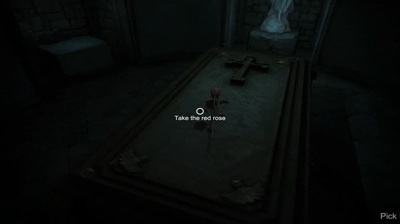 The poem narrates the death of a beautiful young and wealthy woman who had a bright future. 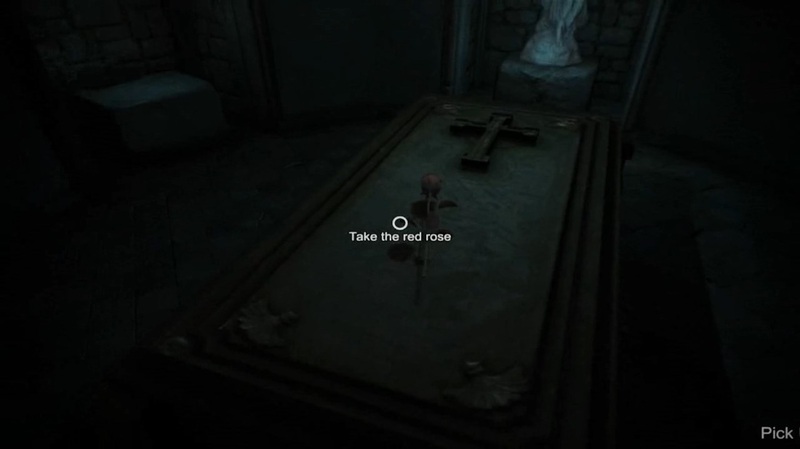 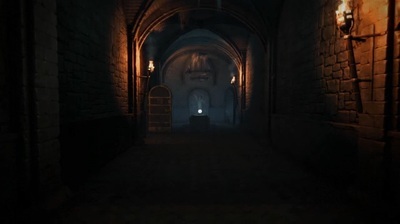 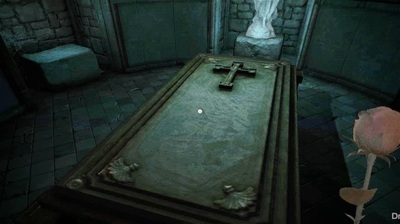 We are Guy de Vere (the protagonist) and we are in the family crypt where our beloved Lenore has been buried, we're alone, lamenting the death of the one who was to be our wife. Loneliness and silence surrounds us, the soft flickering light of the candelabra casts grotesque shadows on the walls of the burial chamber creating a disturbing atmosphere… Can we say goodbye to our beloved Lenore? 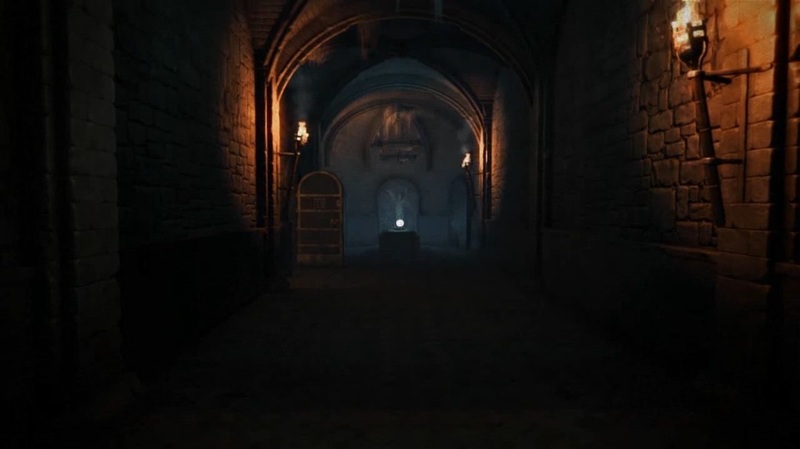 Inspired by the damn poem of Edgar Allan Poe, "Lenore"
The game is a escape room developed in 48h by a single person for the #asylumjam2016. For this reason, it's a short and simple game whose objective is to escape from the crypt where Lenore is buried and in which we are trapped.